One of the best things about traveling is discovering what is truly unique about your destination. Historic Main Street is lined with boutiques, restaurants, and galleries that you can’t find in any other mountain town. 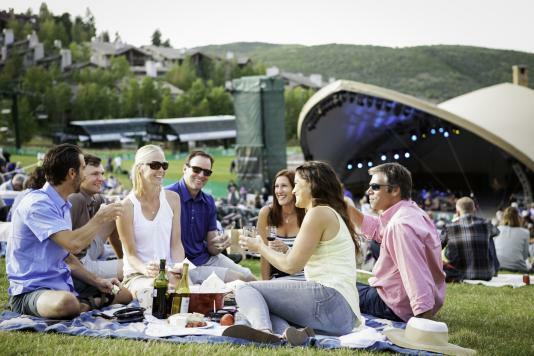 Park City is proud to be home to an array of locally made products from whiskey, wine, and beer, to cheese, chocolates, honey, and fine meets. These locally produced products are sold throughout the summer at the weekly markets as well as in a variety of retail locations. Many companies provide you the opportunity to tour the facility and learn first-hand not only about the products but also the passion that created them.